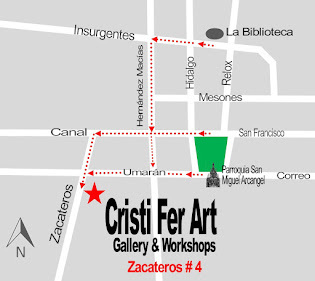 Are you looking for a fun travel sketching, photography and painting workshop in the most charming town of Mexico? 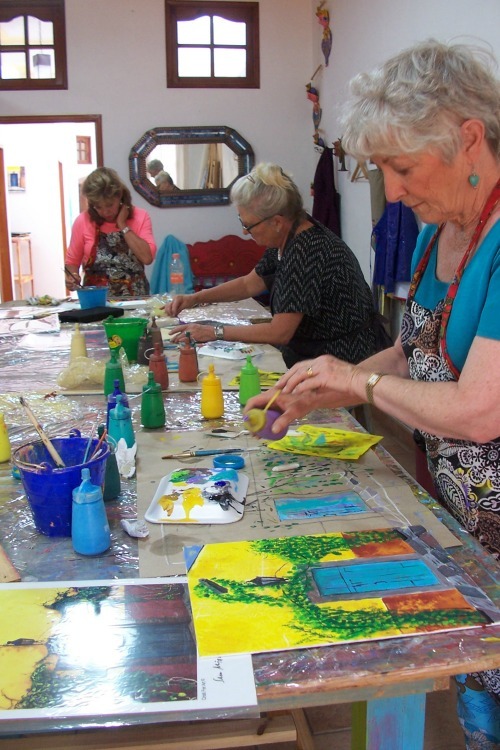 2 more popular aspects of art and travel! 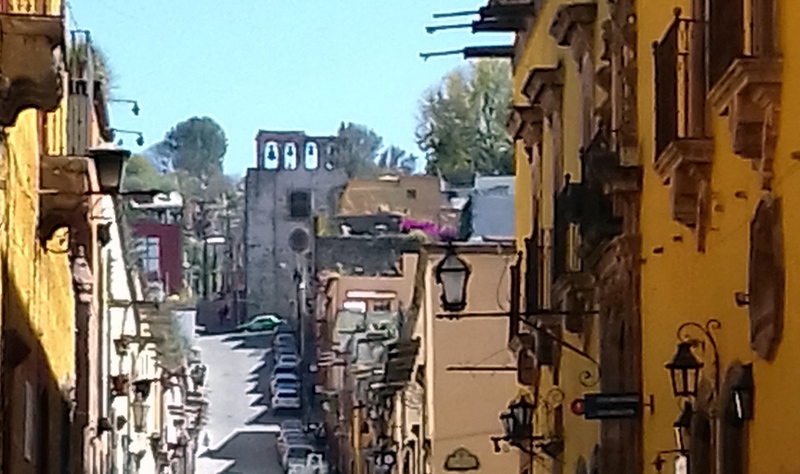 We'll start with two days strolling the historical area of San Miguel. Then take your sketches and photos to the studio and transform them into fantastic vignettes of San Miguel de Allende, The Heart of Mexico! Intermediate and advance painters are encouraged to register. You will paint at your own level and speed. 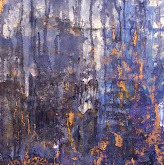 You can finish one or three paintings, according to your experience and interests. The instructors, maestro Fernando Gonzalez and artist Cristiana Marinescu have being teaching since 1989, all levels of experience. Their workshop are loaded with information and the groups are kept small so you can receive personalized guidance in a group setting. No wander they are number #1 in San Miguel de Allende as rated by TripAdvisor! Groups of 6 receive 10% discount! Regards and we hope to see you soon in San Miguel!